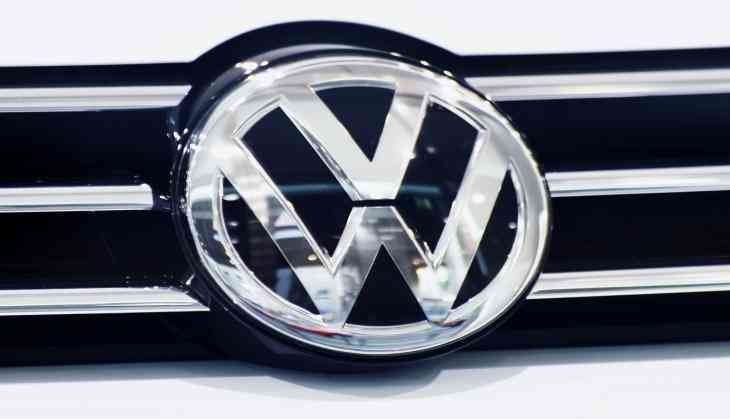 From 10:00 am (0800 GMT) on Monday, the regional court in Brunswick will examine whether the auto giant should have informed investors sooner about the trickery. On September 18, 2015, American authorities accused the group of fitting some 11 million vehicles with a so-called "defeat device" able to detect when they were undergoing regulatory tests and reduce emissions to meet legal limits -- only to allow them to rise again in on-road driving. Now investors are claiming some 9.0 billion euros (USD 10.5 billion) of reimbursement. Shareholders say they could have avoided painful losses had executives -- legally obliged to share promptly any information that could affect the share price -- informed them sooner of the cheating. VW said in 2016 that Winterkorn -- who stepped down after the scandal became public -- was sent a "memo" highlighting emissions irregularities in the manipulated EA189 engine, without confirming whether he ever read it. As it looks to move past dieselgate, in part with a slew of upcoming battery-powered cars, Volkswagen remains mired in court cases related to the cheating -- along with other firms in the industry.